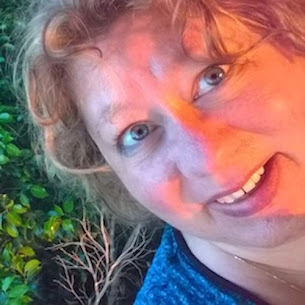 Welcome to my creative space where I share my joy in living a full life After 50. Come in and enjoy the results from my studio, my garden and my kitchen as I share all this and occasionally a bit of the wisdom I have garnered over the past half century. 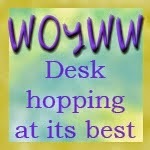 All of the cards, layouts, handmade items and art work displayed on this website are copyright to me, Lynne Mizera. Of course I hope to inspire and encourage you and would be morethan happy for you to use any of my work to that end; however, please respect me and my work and do not directly copy any of my projects without crediting me or enter any of my work into any magazines or competitions without my express written permission. All my cards, layouts, projects and art work are not to be used by any commercial enterprise for any financial, marketing or commercial gain. 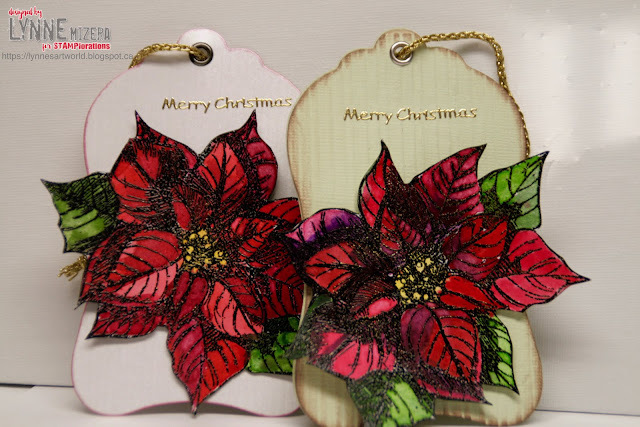 My first set of tags were inspired by the new Christmas Flower stamp from STAMPlorations... which I stamped, heat embossed using a black, fine detail embossing powder and then painted using my Kuretake Gansai Tambi watercolor paints. 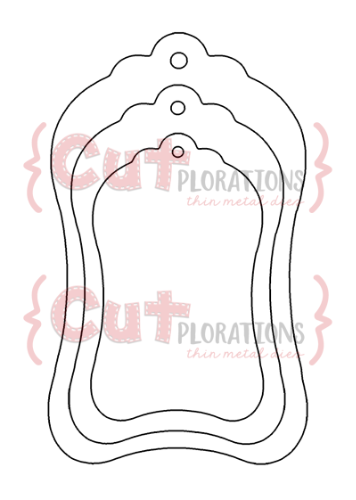 Cut out and mounted on a shimmery white card stock tag cut from the CUTplorations Nesting Luggage Tag dies, this image is so beautiful that the tag did not need anything else. A gold metal eyelet and some shimmery gold cord to match the gold embossed greeting is all that was needed to finish off these simple yet elegant tags. 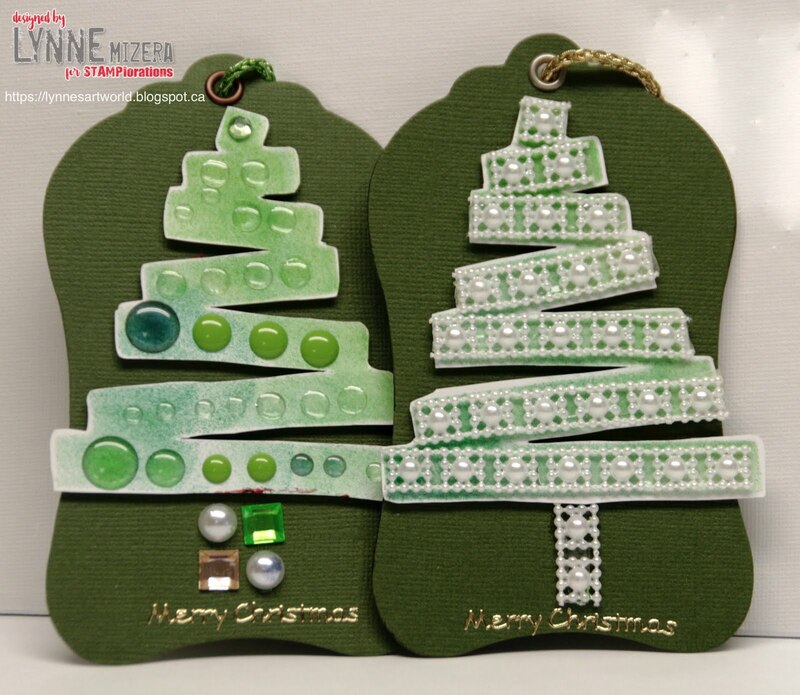 For my second collection of tags I used the new Christmas Tree #1 die from CUTplorations mounted with foam tape onto the largest of the luggage tag nesting dies to create some dimension. Embellished using every kind of sparkly bling I could find, the bigger and blingy-er the embellishment the better the tag looked. Now THAT is my kind of Christmas tag! Creating these tags was so fun, and they came together so easily I kept thinking "What a great family project this would make because even the little ones could help with the decorating." And there really is no limit to what you can use to decorate these wonderful Christmas tree images. And as an added bonus, all the bling for these particular tags was purchased from my local dollar store for very little money (a definite Win, Win)! So that's my inspirational post for this year's 25 Days of Christmas Tags event, I hope it was both enjoyable and inspiring, and please do leave me a comment if you liked what you are seeing. 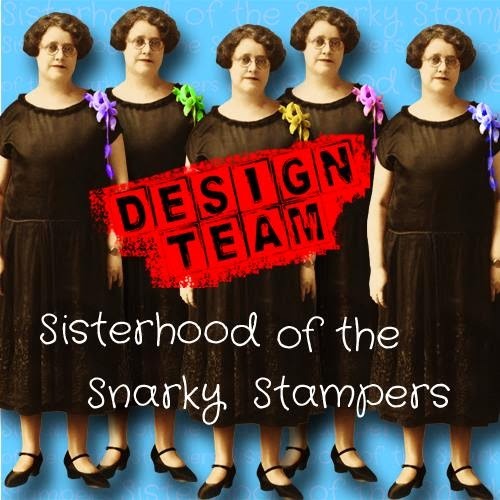 And, if you haven't yet, do pop on over to Tracey McNeely's blog today to see all the other wonderful tags my team mates created to inspire you. to receive an additional 20% off your entire order, even sale items. I love what you created!!! Oh Lynne these are all phenomenal!!! 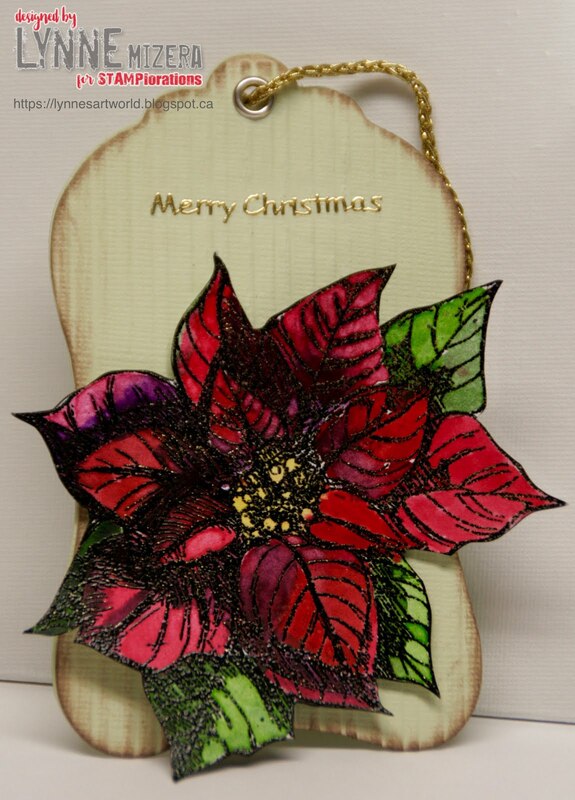 the gorgeous poinsettia to the funky trees (that's your style) Awesome!!! Gorgeous set of tags!!! They're all very cute!!! I love so much the idea to use sparkly bling! Too cool!!! 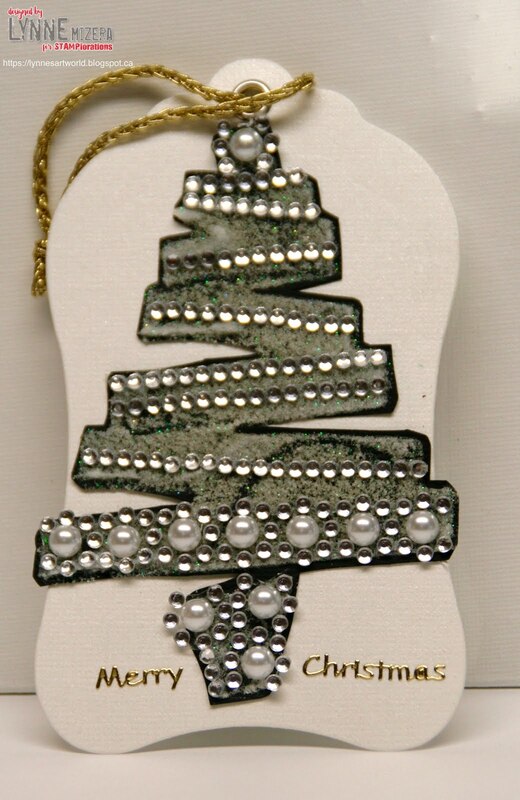 I am in love with your blingy tree tags. I must CASE these. GORGEOUS tags, Lynne. SO creative and inspiring. Thanks so much for sharing your art and your inspiration with us all. 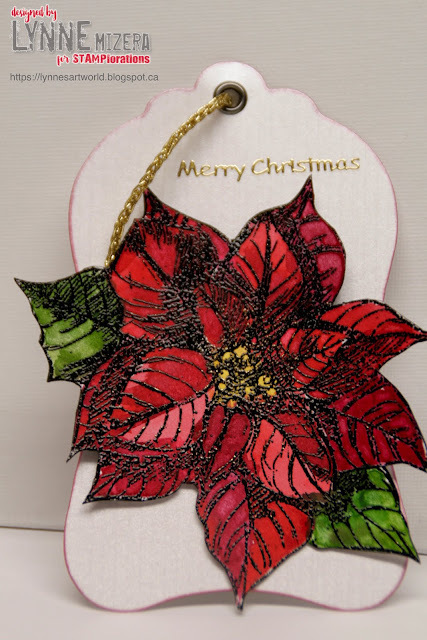 Stunning tags - love the bling and the poinsettias are gorgeous. Your tags are so amazing and inspiring! I like your gorgeous and unique tags. The paper looks like pieces of wood. Wow, what gorgeous tags! 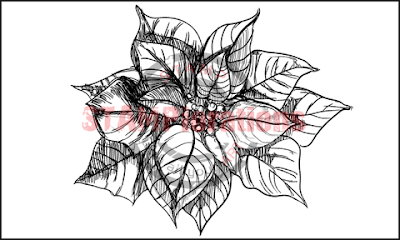 I especially love the poinsettias! Lovely y tags Lynne, the poinsettias are so elegant. Well done. I love your style Lynne! That poinsettia tag is drop dead gorgeous and the shabby chic tree is amazing! Classic Christmas red poinsettias, and love the bling-ed-out little trees! Two great tags! That's an awesome set of Christmas tags ! My little goes to your Poinsettias ! 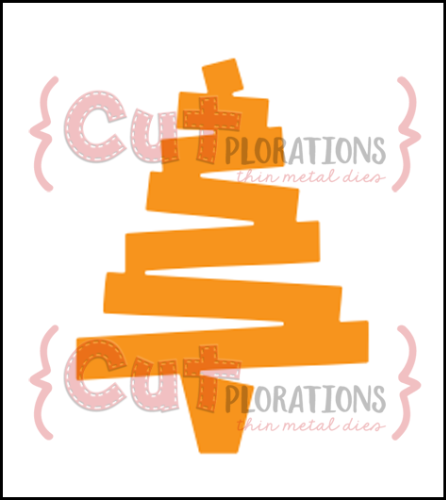 I am absolutely in love with the Christmas tree tags. The ribbon, pearls, bling..just wow! They inspired my day 22 tag. So fun to make! I so appreciate you sharing this so we can all benefit from such amazing examples! Thank you for taking the time to leave me a comment, I read every one and reply when I can. 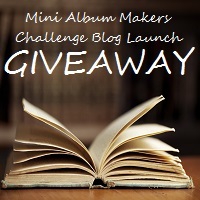 A Brand New Challenge Site! 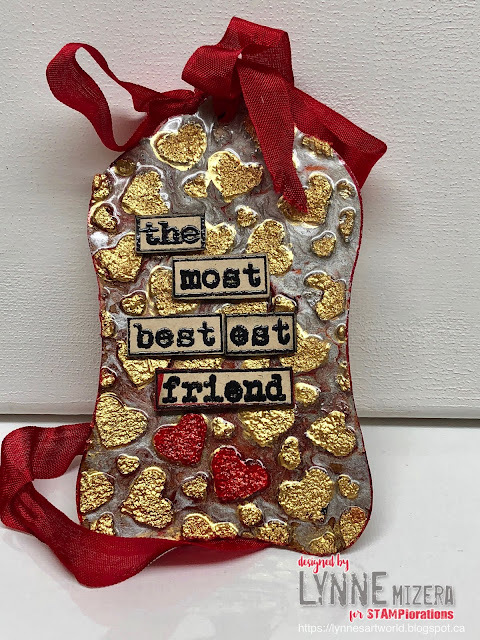 A Mixed Media Tag for the BEST-est Friend EVER! Do You Know About LIfebook? I am a LIFEBOOKER for LIFE! I really LOVE Tamara LaPorte! 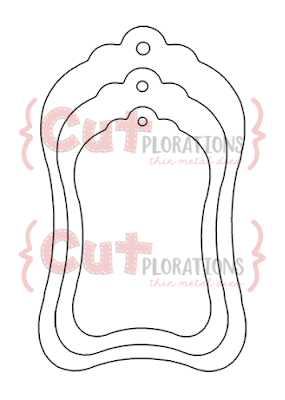 STITCH IN THE DITCH - Best Canadian On-line Store for Sizzix products of all kinds! 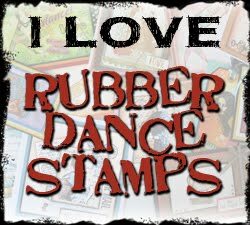 UNITY STAMP COMPANY - I am Addicted! Anything Goes at Seize the Birthday! All Hail the Queen of Unicorn Snark! My favourite love story...is ours. 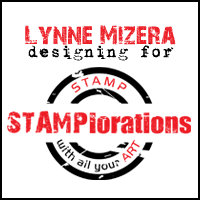 All items are original creations by Lynne Mizera & cannot be reproduced without written permission. Picture Window theme. Theme images by Josh Peterson. Powered by Blogger.